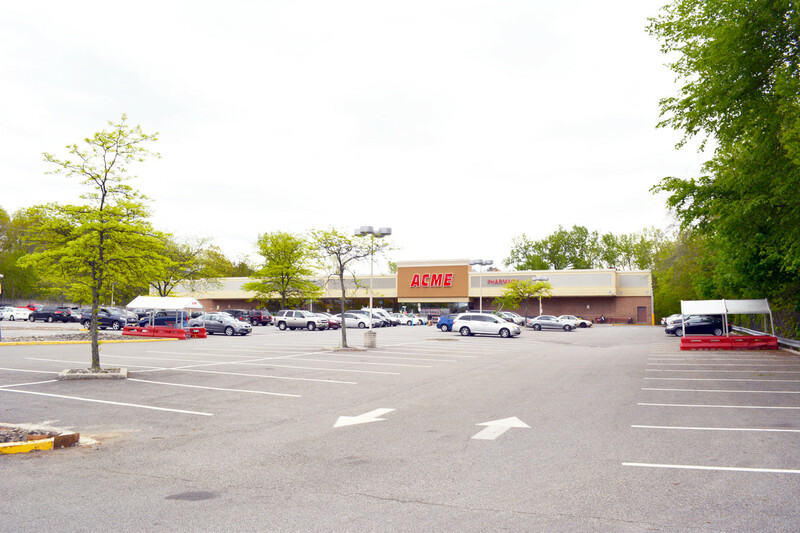 RIPCO Real Estate and Kampler Advisory Group announced that Lidl, the international supermarket chain, agreed to purchase the former ACME Markets site at 80 New Bridge Road in Bergenfield, NJ, from Klingensmith Associates, LLC for an undisclosed amount. The site, which has been vacant since late 2017, consists of five-and-a-half acres and a 54,500 s/f structure. Lidl, which has more than 10,000 stores across 28 countries, has yet to announce when it will open its doors at 80 New Bridge Road. The grocer has expanded its presence significantly since entering the United States market in mid-2017. Suserman represented ownership to market the asset and broker the transaction; Kampler served as strategic advisor on behalf of ownership. Lidl represented itself in-house.